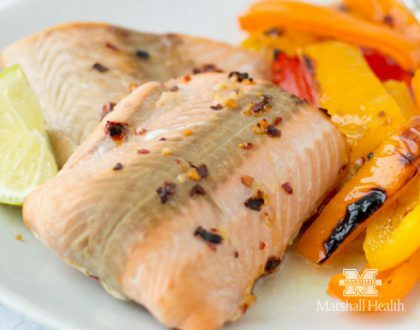 We’re all on a daily journey for a healthier lifestyle. Whether that means eating healthier, working out or relaxing, taking care of yourself should be a priority. No one knows that better than physicians and health care providers. 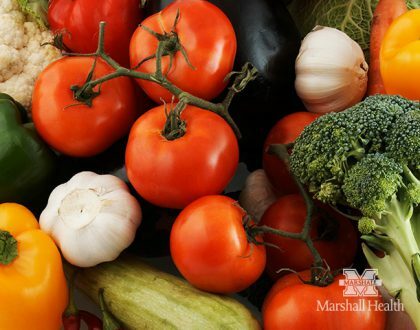 Find out what members of our Marshall Health community do in their daily lives to maintain a healthy lifestyle while learning a few fun facts along the way. 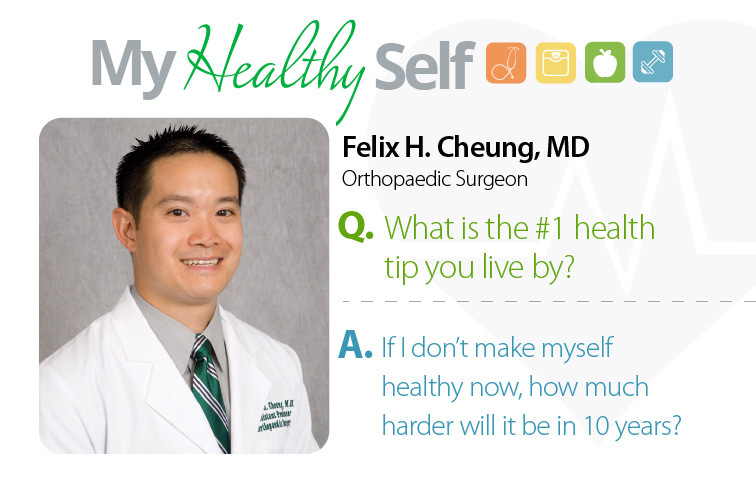 Felix H. Cheung, MD, shares some of his healthy habits and a little bit more about himself. What keeps you motivated during a workout? 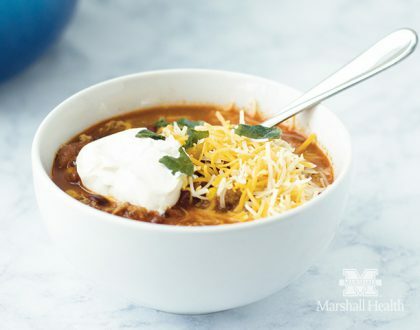 What is the #1 health tip you live by? If I don’t make myself healthy now, how much harder will it be in 10 years? What activities do you do when you can’t fit a full workout in your schedule? What hobbies help you relax? What is the most challenging part of being a doctor? If you love what you do for a living, you will never work a day in your life. The days are long, but the years are short. Enjoy the journey. Dr. Cheung is a board-certified, fellowship-trained orthopaedic surgeon at Marshall Health and associate professor in the department of orthopaedics at Marshall University Joan C. Edwards School of Medicine.